Please leave your comments about Patrick at the bottom of this post after clicking “add comments” button in the upper right. Thank you. Patrick Wodehouse, who died on January 29 aged 90, was the only child of PG Wodehouse’s beloved elder brother Armine and his wife Nella. As Patrick’s parents lived in India, however, he saw them only twice in 13 years of childhood, instead spending school holidays in London with “Uncle Plum”, as he called PG Wodehouse, and his Aunt Ethel. Patrick Wodehouse They maintained a grand but slightly dotty household, with 10 servants. Patrick was taken for walks in Hyde Park by the butler and to the pictures by Charles, the footman, who wore a green uniform with silver buttons embossed with the family crest. Below stairs he was spoiled by the cook, Mrs Bostock, who made delicious rice pudding stiff with cream. He long remembered lunchtimes, when the entire staff, formally dressed in black, suddenly appeared like pantomime witches through a door concealed in the décor. Aunt Ethel was the household’s driving force. One day she thought the canary looked grubby, so held it under the warm tap and applied some soap. The bird did not like being washed and turned up its claws. Thinking it dead, Ethel cried as she dried the feathers with a towel, but the bird made a good recovery. Although he inherited his uncle’s sense of humour, Patrick Wodehouse’s talents lay not in literature but in mathematics and electronics. He entered Imperial College in London to study Electronic Engineering and was on a bicycling holiday in France when war was declared. 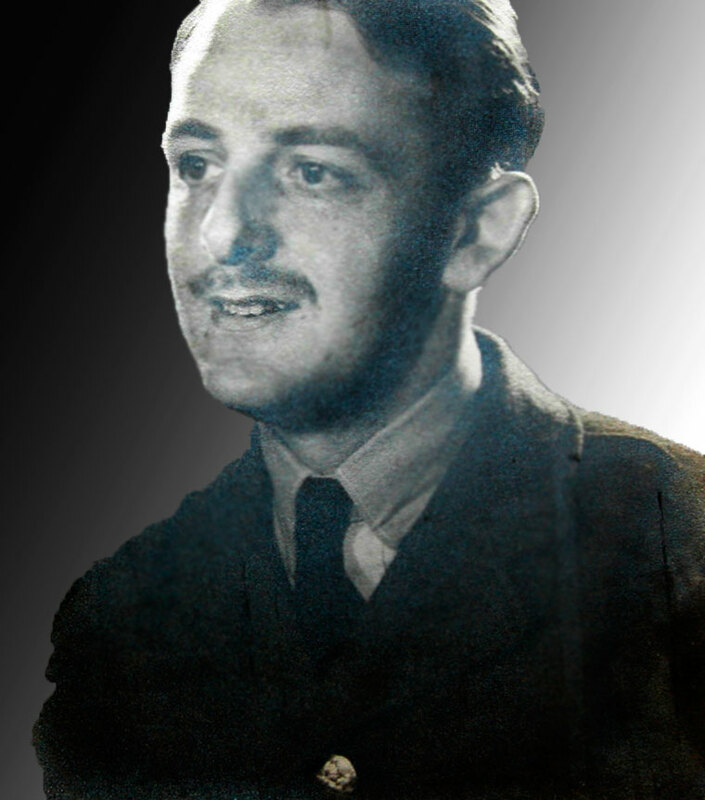 On his return he volunteered for the RAF but was quickly seconded to work on a secret new technology – radar. He was born Patrick Armine Wodehouse on March 12 1920 in a military nursing home in west London. His parents left for India when he was still a baby but the climate did not agree with Patrick, so his mother brought him back to Putney and rented a mansion flat with a nanny. After a few years, Nella placed her three-year-old son with foster parents in Bexhill and went back to Poona. When he was eight Patrick was sent as a junior boarder to Cheltenham College, where he stayed on until he was 18. He cheerfully accepted the almost total absence of his parents from his life as something that happened to boys when their fathers worked abroad in the Empire. 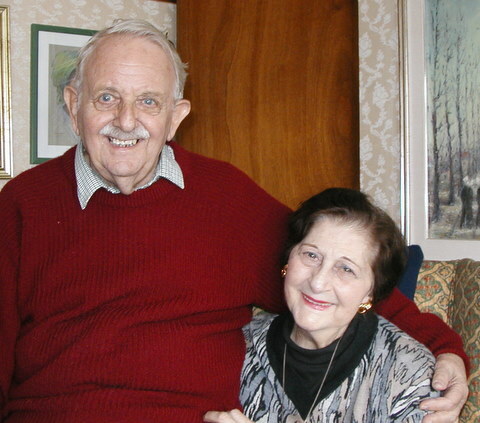 During the war he helped maintain radar stations in the Cocos Islands, Ceylon, India and West Africa, and finally on the Isle of Wight, where he met his future wife, Joy Champion, who was in charge of requisition stores. After the war the RAF funded his return to Imperial College. 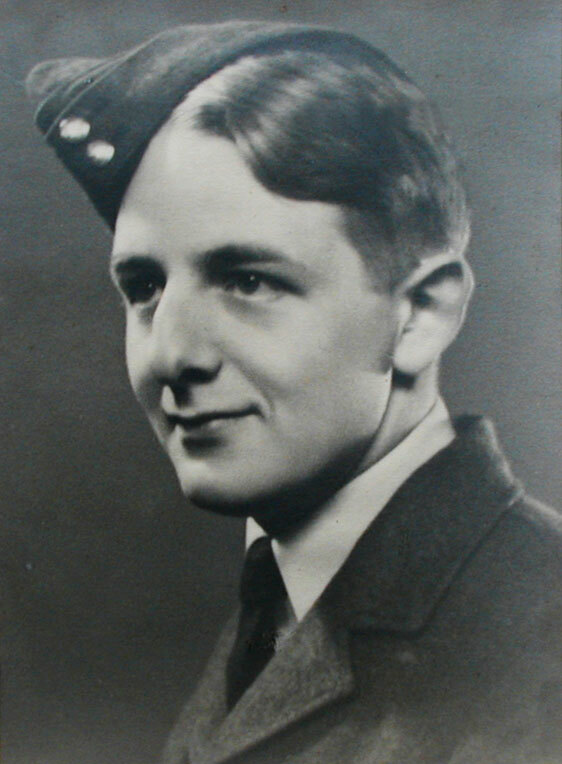 He served for 14 years with the Royal Auxiliary Air Force, working for the Ministry of Defence at Castlewood House (his young son thought it was Castle Wodehouse). Then he marketed electronic instruments and worked as a consultant in Cambridge on a project to develop a magnetically-levitated train. The next 20 years were spent successfully and happily in Rome, working on advanced radar systems for the Tornado and later for the European Space Agency. After the death of his wife Wodehouse began attending art classes in Rome, where he met and married his art teacher, Nancy Kominsky, who had just finished making a series of popular television programmes in Britain called Paint Along With Nancy. They returned to England in 1994 and lived in Wimbledon. Wodehouse was a member of the Institution of Electrical Engineers for more than 70 years and was the proud owner of one of the first ham radio licences (call sign G4CA). To make a suitable transmitter he ran a wire from a fishing rod (tied to the chimney on the roof) to a nearby tree. Ever the ingenious engineer, he completed this set-up by making a bow and arrow, attaching the wire and firing it into the tree.